Sunrise Dental always appreciates feedback from our valued patients. To date, we’re thrilled to have collected 63 reviews with an average rating of 4.89 out of 5 stars. 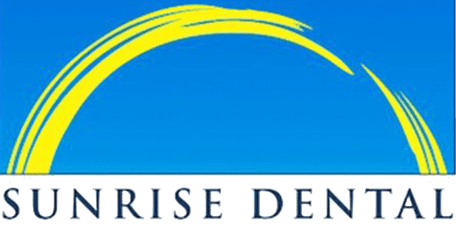 Please read what others are saying about Sunrise Dental below, and as always, we would love to collect your feedback. Very nice team. Love the fact you are open on Sundays. Upfront, honesty, quality and practice with newest technology. Never disappointed. We accept most insurance plans and will assist you in determining benefits and patient portions. For your convenience, we accept cash and checks, Visa, masterCard, and Discover cards. We also accept CareCredit and provide CareCredit application forms right in our office. *Your insurance policy is a contract between you and your insurance benefit company. It is your responsibility to know your insurance policy rules, limitations, and benefits. Because insurance policies vary greatly, we can estimate your coverage in good faith, but cannot guarantee it. As a service to our patients, we will be happy to manage all claim submission and follow up on your behalf.